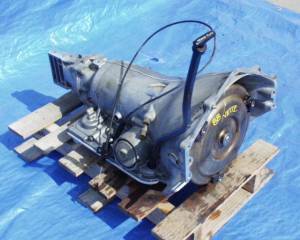 We carry Foreign and Domestic auto parts.From minor components to complete assemblies such as front ends or rear clips. 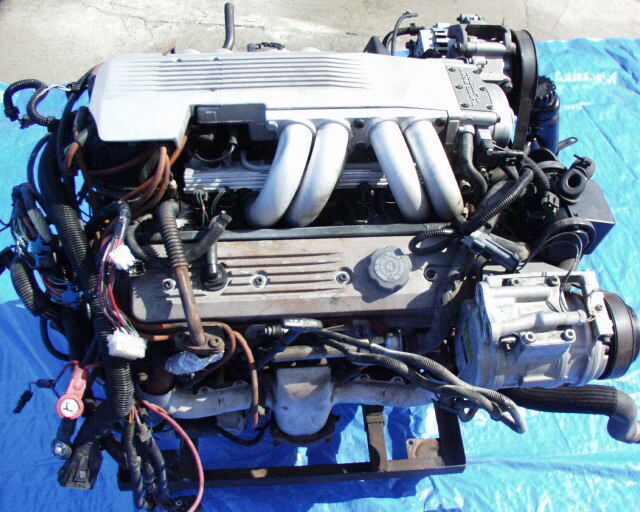 We have complete TPI,LT1,LS1 engines. 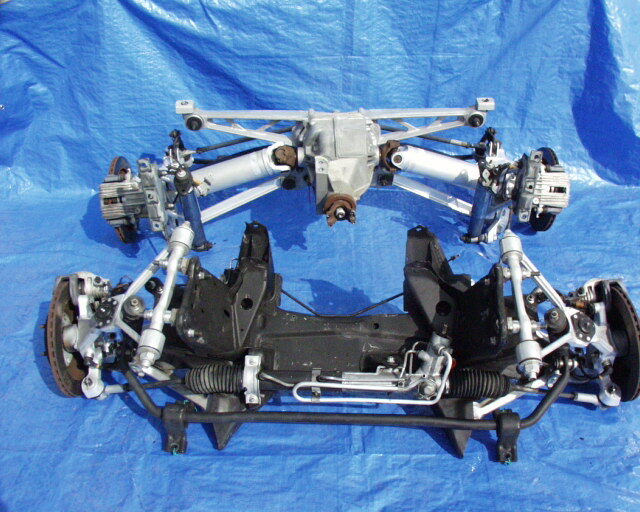 We have complete front and rear Corvette suspensions for Hot Rod conversions. 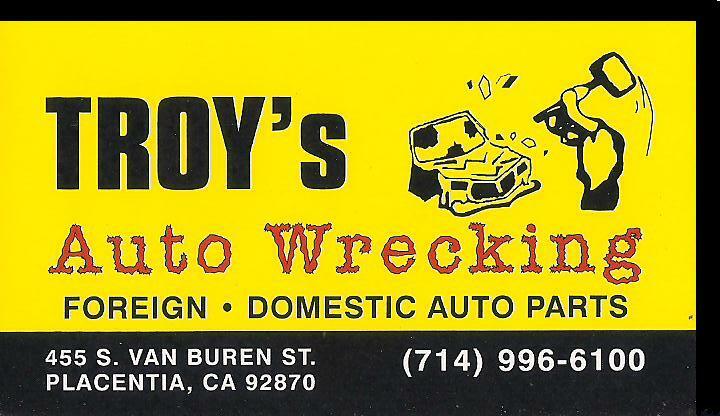 We carry used and rebuilt. 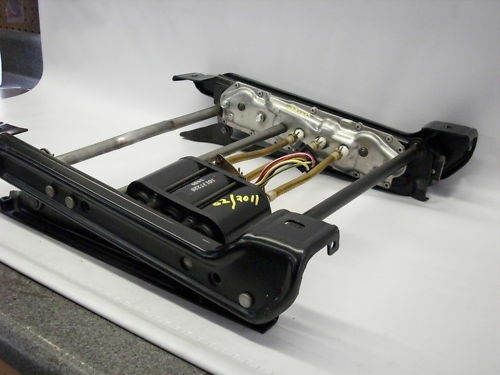 We have rebuilt electric seat tracks for 1984-1996 Corvettes.